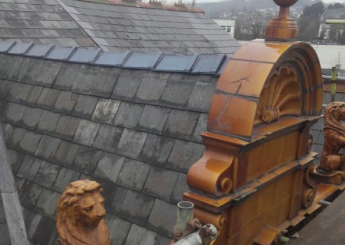 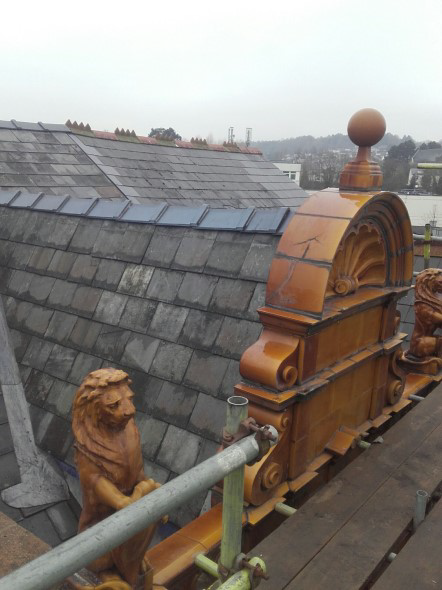 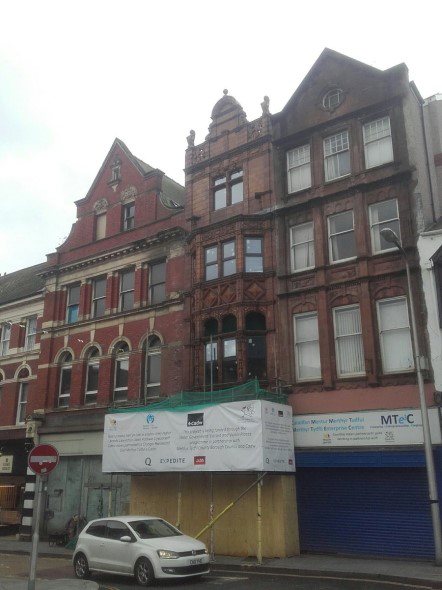 Vibrant and Viable Places (VVP) funding has enabled a local Housing Association to acquire this Grade II listed property in Merthyr Tydfil High Street which was in a severely poor state of disrepair. 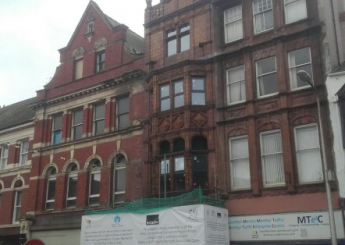 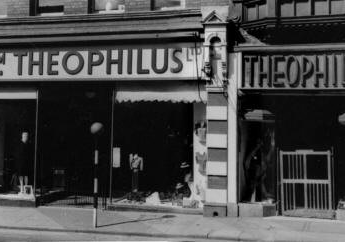 The funding has enabled the development of the building into 2 new homes and provides an opportunity for business enterprise on the ground floor. 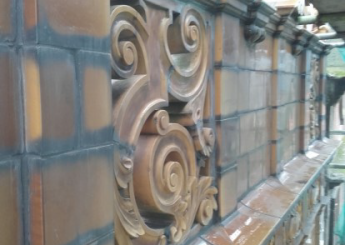 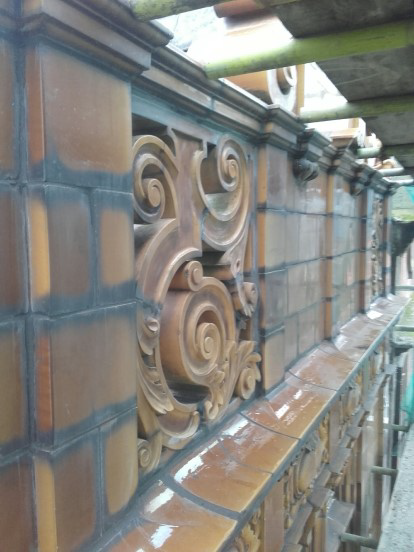 Faience repairs including stitching and pinning, in situ restoration, repointing and replacement blocks.